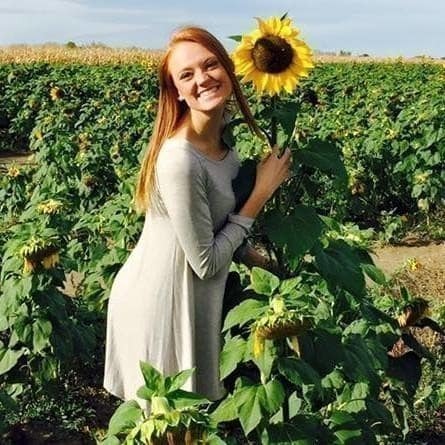 The shocking footage appears to show a policeman brutally assaulting a 22-year-old sorority girl. A video showing a woman being pushed and then slammed to the ground by a police officer in Colorado in the US has caused outrage over police brutality. The shocking footage appears to show a policeman brutally assaulting a 22-year-old sorority girl, Michaella Surat. 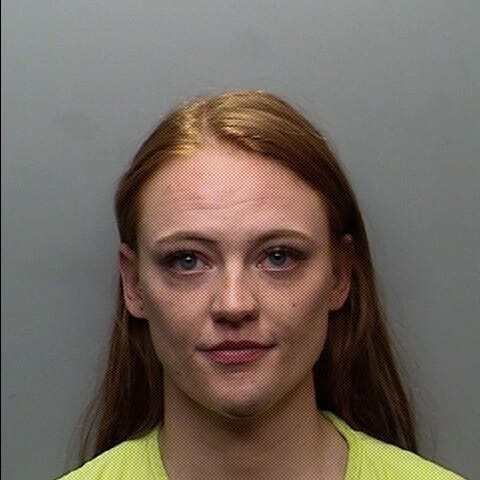 According to a statement issued out by Fort Collins Police Services, police were called to the scene when a fight allegedly broke out between two men -- one of them Michaella's boyfriend. 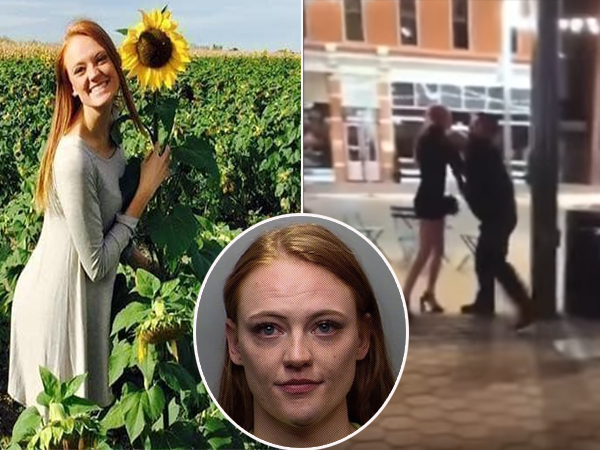 While they were taking statements from bystanders, Michaella allegedly shoulder-checked an officer and then tried to pull her boyfriend from the area. "The officers told her that her boyfriend was not free to leave but that she could go. She remained at the scene, at which time she physically obstructed and struck an officer," the statement read. The officer then body-slammed Michaella to the ground and arrested her on charges of third-degree assault and obstructing a police officer. Michaella's family told Buzzfeed News that she suffered several bruises, a concussion, and a chin contusion. "We find the response attributed to law enforcement that this is standard procedure, if true, disturbing at best," the family's attorney said in a statement to ABC News. The police department says they are still investigating the matter, but insists that the short video doing the rounds on social media is not a clear representation of what took place. More footage will apparently be released once the officer's body camera recording is investigated.